If you thought one of the most acclaimed crime comics of 2015 couldn't get any grittier, you'd be wrong. 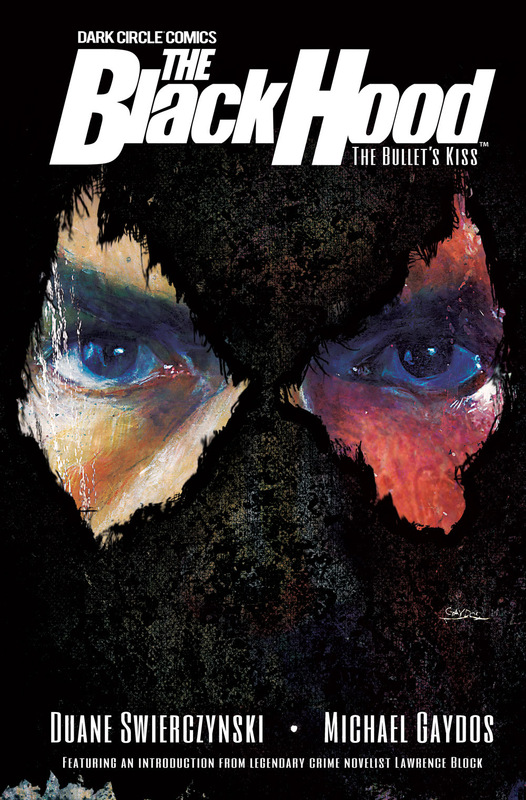 As part of the extras-loaded THE BLACK HOOD VOL 1: THE BULLET'S KISS trade paperback, Dark Circle Comics proudly announced today that best-selling crime writer Lawrence Block (A Walk Among the Tombstones, The Girl with the Deep Blue Eyes) has written an exclusive introduction to the graphic novel. 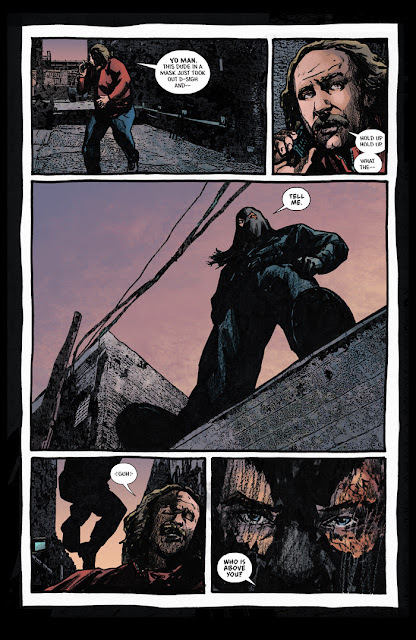 The book collects the first five issues of the well-reviewed series from fellow crime novelist Duane Swierczynski and artist Michael Gaydos, plus many behind-the-scenes extras. 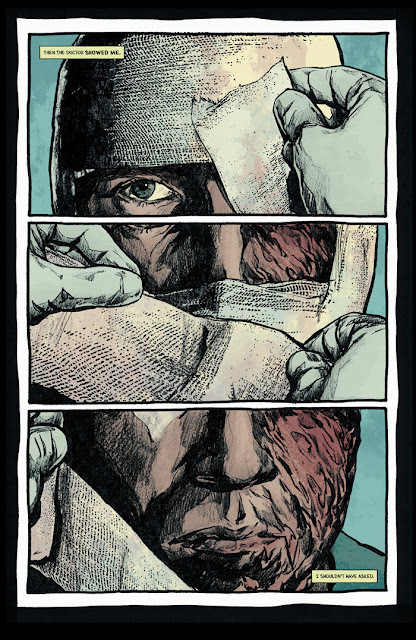 "Both Duane and I are huge fans of Lawrence Block's epic body of work, from Matt Scudder to his most recent novel," said Alex Segura, Dark Circle Comics Editor. "To have him grace this important book with an introduction is amazing, and something I'm very excited for fans to embrace. 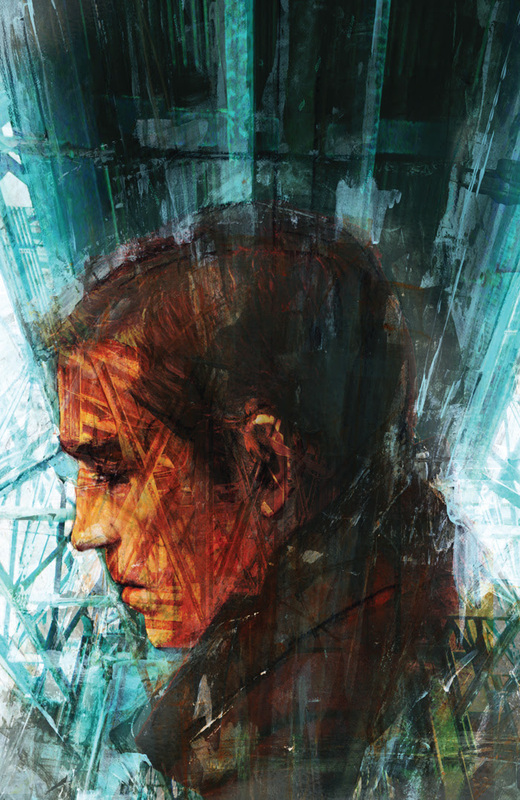 You're getting work from two of the most acclaimed voices in crime fiction in this collection, for the price of one." THE BLACK HOOD VOL 1: THE BULLET'S KISS takes readers into the life of a hero cop who finds himself scarred, addicted, and broken by his job and showcases his journey to becoming a painkiller-addicted vigilante intent on cleaning up the corruption in Philadelphia. Swierczynski’s grounded and unrelenting look at a desperate and broken man’s search for meaning in an unforgiving world is brought to noir-drenched life by artist Michael Gaydos and the somber pallet of colorist Kelly Fitzpatrick. 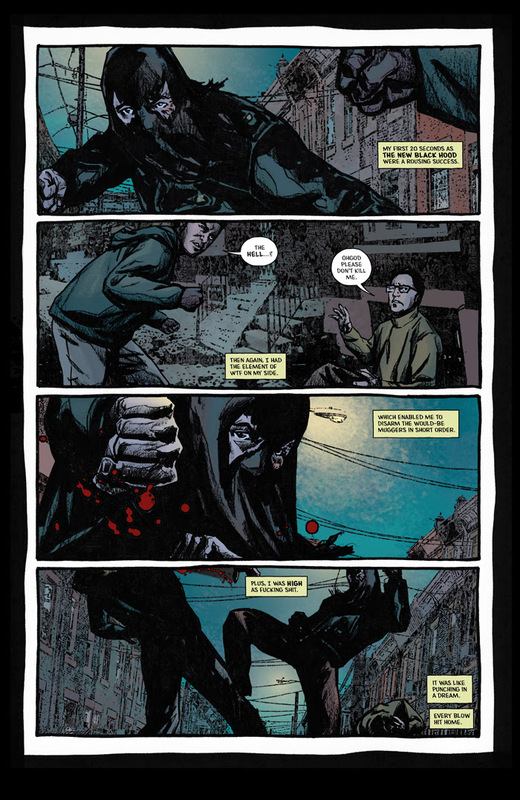 The release of BLACK HOOD VOL 1 coincides with the return of the ongoing series in October featuring comics legend Howard Chaykin as the special guest-artist for BLACK HOOD #6!